Epiphone and Gibson Brands returned to Winter NAMM for the first time since 2017 and made a big impression on the sold out crowd with a new look, new attitude, lots of new models, and performances and autograph sessions with some of the world’s hottest artists including Jared James Nichols, Five Finger Death Punch ace Jason Hook, Brendon Small, Emily Wolfe, and Tesla’s Dave Rude. The Epiphone booth was far and away the hit of the NAMM show with hundreds of fans, retailers, and artists crammed into the floor space all day and everyday and not only for the open atmosphere, welcoming staff, and dozens of easy-to-pick-up models from Epiphone, Kramer, and Steinberger. 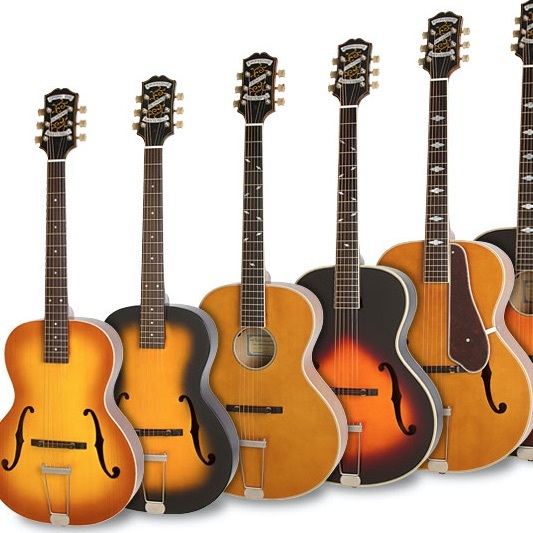 Unlike the competition, Epiphone and all of Gibson Brands came to California to say 'thank you' to our fans, and especially to the retailers who make it possible to make--and move--a lot of instruments during both good times and bad. The enthusiasm for our 2019 models could be seen on faces old and young. And if we didn't say so already, the volume level in the Epiphone area was loud! 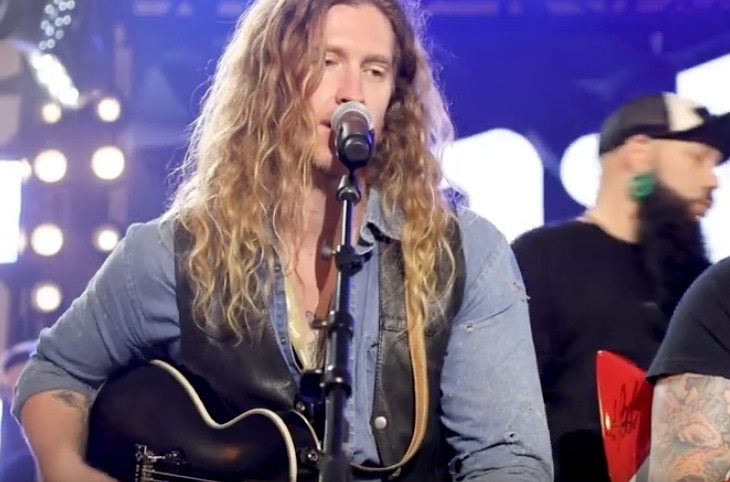 Be sure to check out the Inspired Riffs Panel hosted by Loudwire with master of ceremonies Squiggy which included Epiphone’s special guests recalling the licks that inspired them to pick up guitar including a wailing rendition of “Freebird” by Nichols, “Mr. Brownstone" by Dave Rude, and Brendon Small's version of Prince's classic, "I Could Never Take the Place of Your Man." Along with the current hot Signature models by Slash, Peter Frampton, Joe Bonamassa, and the new DC PRO, Epi fans got a taste of the new standard of excellence coming from Epiphone featuring ProBucker pickups with coil-splitting, GraphTech nuts, and much more. Epiphone was also honored to welcome rising star Emily Wolfe to the NAMM stage to celebrate the release of her new single and upcoming album. Check out Emily's burning version of “Atta” Blues.” Dr. Epiphone was in attendance as well to give a sneak peak at the new Signature model by George Thorogood coming this fall. And watch for our new interview with Jared about his upcoming Epiphone Signature “Old Glory” Les Paul Custom Outfit as well as our new interview with Emily. 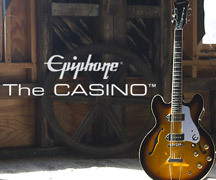 And until Summer NAMM, keep your dial on Epiphone.com and stand by for more good news soon!